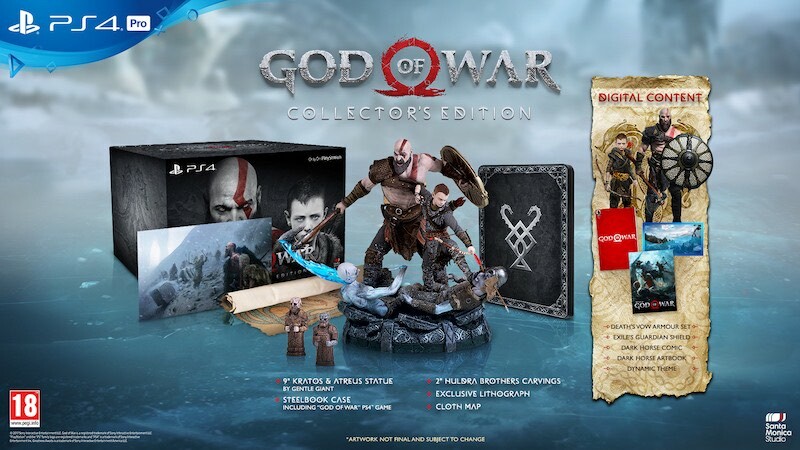 God of War for the PS4 finally has an official release date. The hotly anticipated PS4 and PS4 Pro exclusive is out April 20 this year. 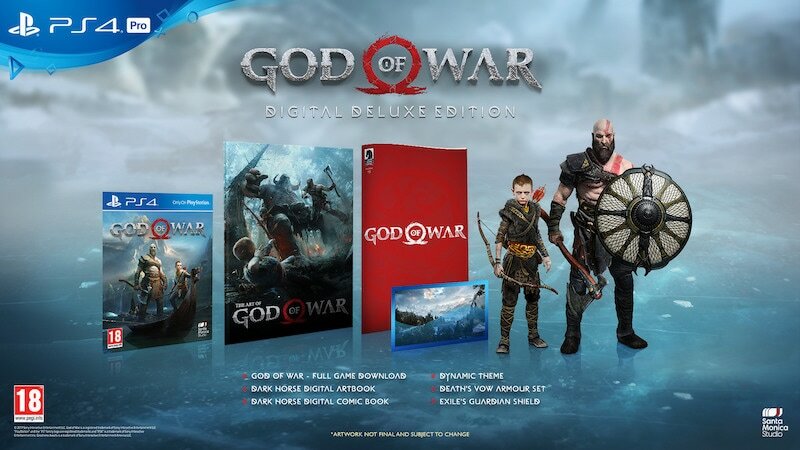 The price for God of War is Rs. 3,999 in India on disc and $60 internationally. 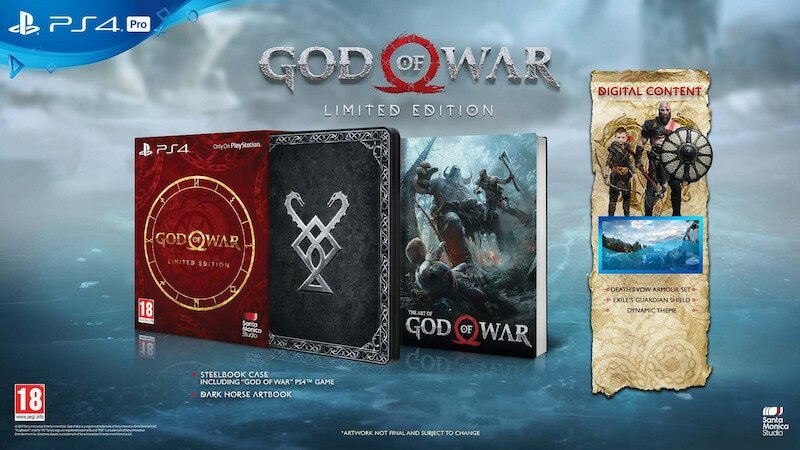 In addition to this, there are several editions of the game up for grabs over and above the $60 standard edition. We discussed God of War on Transition, our weekly gaming podcast. You can listen to it via Apple Podcasts or RSS or just listen to this episode by hitting the play button below.